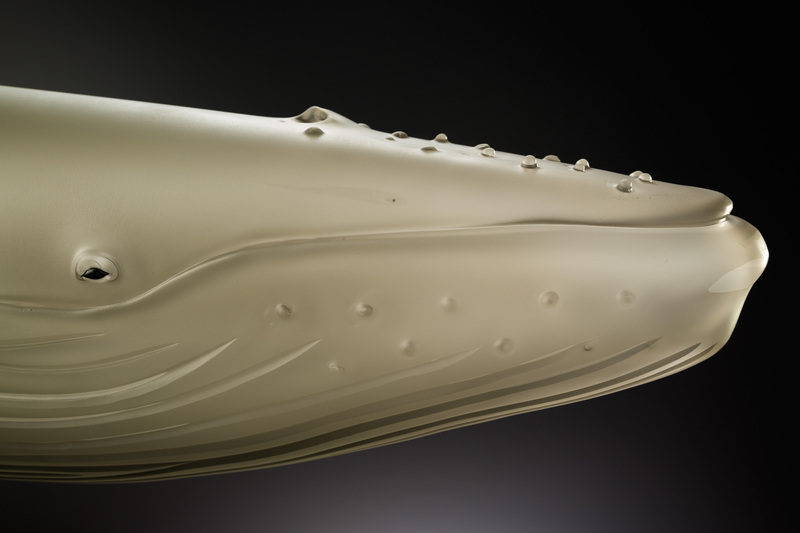 “Slices of Life”, curated by award winning artist and owner of the Duncan McClellan Gallery, explores the intricacies of the “Cold work” process on blown and cast glass, and how this process transforms glass work, taking it from its initial incarnation to a whole other level. 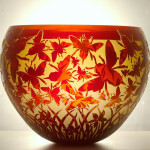 Each artist approaches this aspect of sculpting glass in their own unique style and produces works that range from minimalist to intricate. The works in this exhibition also share the artists’ intimate views of the world in which they reside, translating it through the colors, textures, and forms of this unique medium. 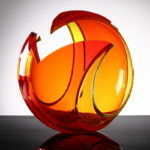 Duncan McClellan is one of the nation’s premiere glass artists, owner of DMGlass Gallery and curator of the “Slices of Life” exhibition currently in the Florida CraftArt Gallery. 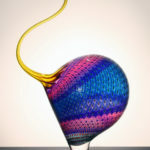 He will give a fascinating talk about the glass artists, their techniques and what goes into the making of these complex pieces. The talk is free and open to the public.